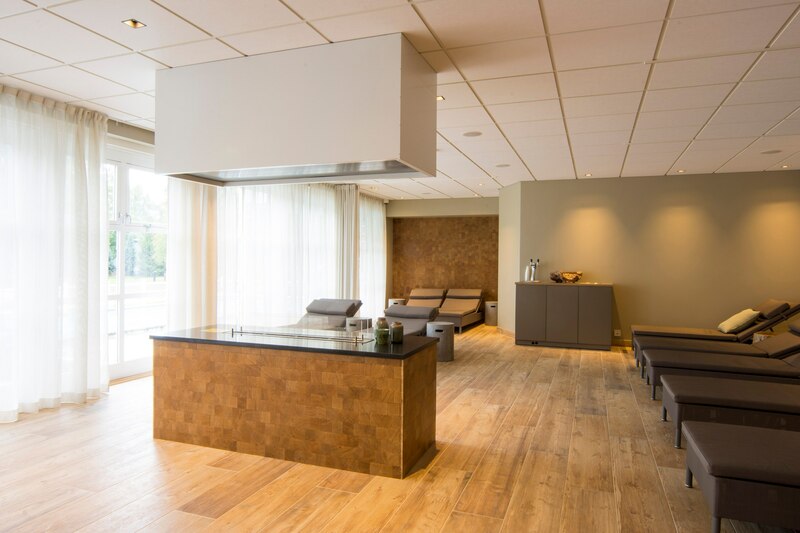 Treat yourself to a touch of luxury, and enjoy the great facilities of our newly renovated wellness centre. We have something for everyone, whether you like outdoor or indoor pools. Lower your shoulders and pamper yourself. Overnight guests have free access to all facilities. 18 year age limit – 16 years accompanied by an adult.